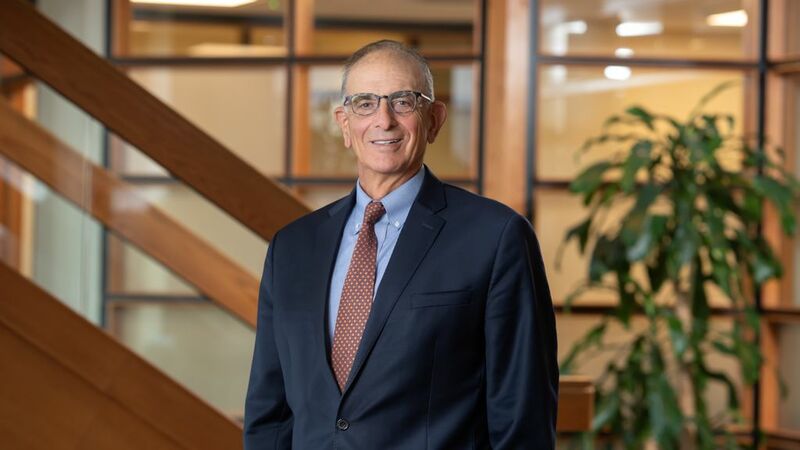 Scott Fein serves as Co-chair of the Public Agency Regulatory Compliance Practice Group at Whiteman Osterman & Hanna where he has been an attorney since 1983. Since joining the Firm, Mr. Fein has devoted his time almost exclusively to regulatory compliance, internal investigations, litigation and the defense of civil and criminal enforcement matters. Counsel, Equinox, Inc. social service agency. Mr. Fein has lectured and written extensively on corporate and public agency Board and Management governance and regulatory compliance, including for Executive Enterprises, the New York State Bar Association, Public Authority Oversight Boards, and on behalf of the City University of New York and the Government Law Center of Albany Law School. Described in Chamber’s Leading Lawyers for Business as “a leader when it comes to handling particularly difficult enforcement and criminal matters” and is identified as one of New York’s ‘Super Lawyers’ by Hudson Valley Magazine. Represents fortune level companies on issues relating to environmental compliance and is a past chair of the State Bar Association Subcommittee on Environmental Enforcement. Conducted internal compliance inquiries for corporations and public agencies. He is a member of the International Association of Private Sector Inspectors General. Mr. Fein has received the New York State Bar Association’s (NYSBA) President’s 2006 Pro Bono Service Award, the National Law Journal’s 2006 Award for Pro Bono Service and the New York Law Journal’s Award for the most significant civil rights case of 2005. Mr. Fein received his Juris Doctor from Georgetown University School of Law and Masters of Law degree from New York University School of Law. Before joining Whiteman Osterman & Hanna, he served as Assistant Counsel to New York Governors Carey and Cuomo, and prior to that as a criminal prosecutor.